Adrian has loved racing from an early age, and regularly visits his local tracks in the west of Ireland. With a strong preference for jumps racing he closely follows Irish horses with an eye on Cheltenham Festival. Our horse racing expert Adrian Wall brings you his Market Movers System Bets for Friday’s action. Selections will be posted at roughly just after 11am each morning. Profit/Loss will be tracked to £1 level stakes. All bets are tracked as WIN ONLY. The BEST available price at the time will be used. It is advisable to have multiple accounts for this system to get best odds. Free Bets Here. There are no guarantees with this system, that is for certain. However, from 2013 to 2017 I ran this system and it amassed quite remarkable results, in a very positive way. A superb Return on Investment, superb Profit margins and it was also a lot of fun. The only issue I found after time was trying to keep accounts open. Because you are taking the best possible price available and in turn are in Profit, eventually the bookmakers see you as a threat and could either close your account of reduce your maximum stake to peanuts. This is why it is great to have as many accounts as you possibly can have, it makes things a lot easier.  2018/19 Jumps Season Review + 101/1 Double Tip For Saturday! 30/1 Double & 14/1 Acca Winners!